Liza Weisstuch is the New-York-based writer, spirits judge, and contributing editor to Whisky Magazine. 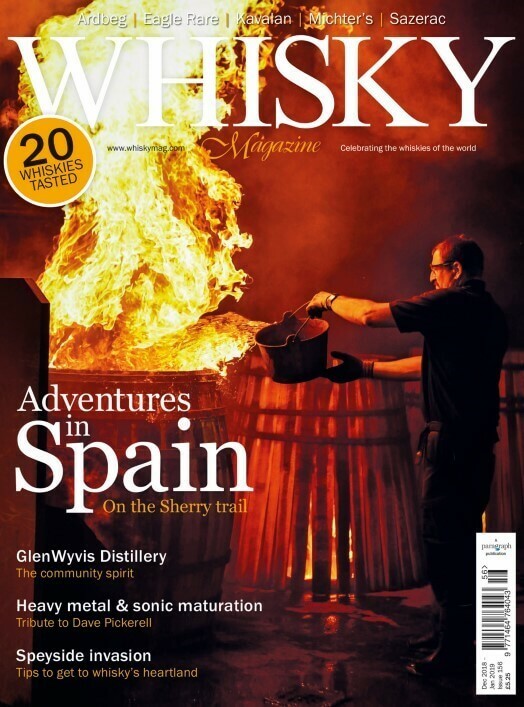 She's honed her spirits knowledge by visiting over 65 distilleries in 14 countries, from Ireland to New Zealand to Japan, and completing an apprenticeship at a distillery on Islay, where she discovered her talent for rolling barrels. The thing that never fails to amaze her is that no matter how much technology we develop, whisky-making remains an age-old craft that never changes. When she's not covering the spirits industry, she writes about travel and design. She's written about everything from cocktail bars in Moscow to the golden age of design in Reykjavik. Her work has appeared in the New York Times, Boston Globe, Washington Post, Imbibe Magazine, and many other publications. She hopes to retire to a cottage in the Outer Hebrides in a few decades from now.